Residents in the municipality of Rose Hall, East Berbice can expect a change in the drainage situation within their community. 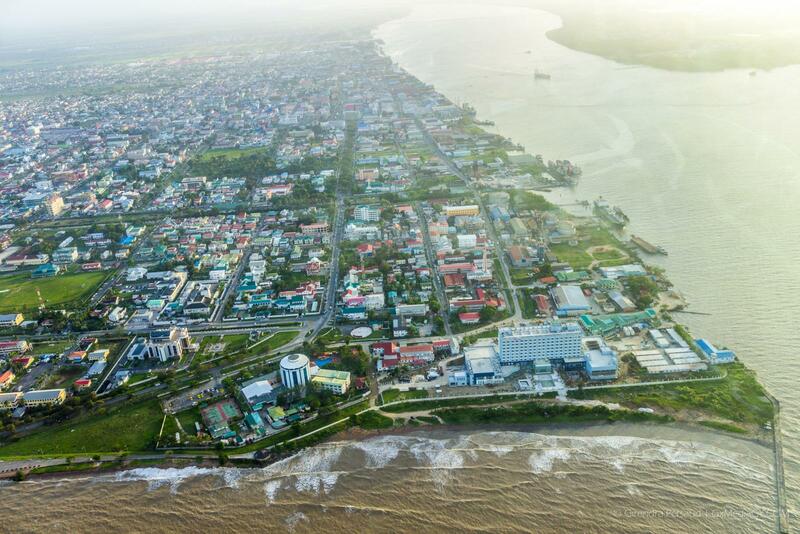 This comes after complaints were levied to the Ministry of Public Infrastructure’s booth at the Coalition Government’s ministerial outreach in Tain, Berbice. “The drains haven’t been looked at for approximately fifteen years”, said Rose Hall resident, Godfrey Persaud who explained that an approach was made to the Rose Hall Mayor and Town Council to have the issue handled, but the concerns fell on deaf ears. Nevertheless, Persaud was exuberant with the response by the Ministry of Public Infrastructure. 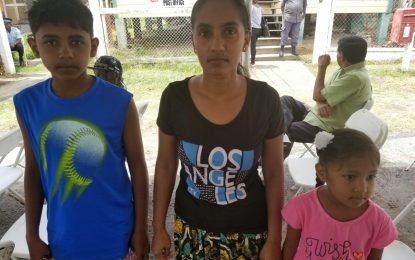 “Well, the minister took all the information… she said that with her team here… something positive will come out in a very short period of time,” Persaud stated. While budgetary allocations for 2019 may not cater to some of the issues raised, Minister Ferguson noted, “if we have savings from the 2019 budget, we will see how best we can assist.